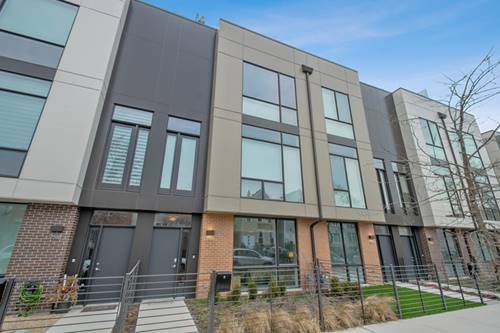 Huge 3 bedroom - 3 bath duplex down condo ideally situated between Lucy Flower Park and the 606 Trail. 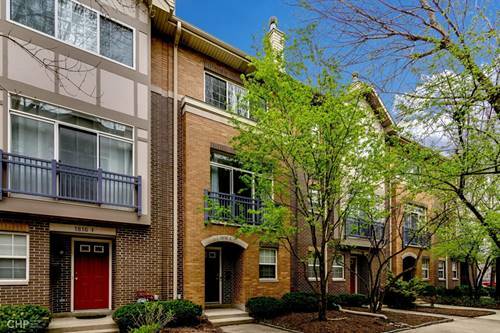 This unit has an extra large lower level living area, master and 2nd bedroom on main level, refinished maple wood floors, cherry cabinets, granite, stainless steel appliances, two fireplaces, upgraded lighting, Nest Thermostat and Protect system, new lower level dry bar, and new fireplace surround. 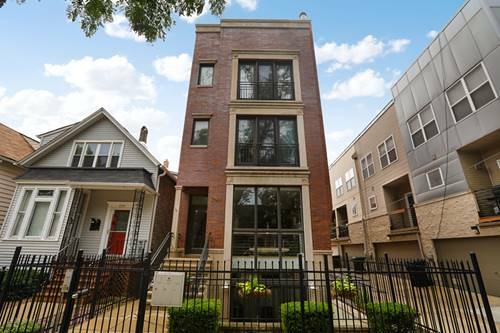 Master suite with walk-in closet, and bath with double sink and separate shower / tub. 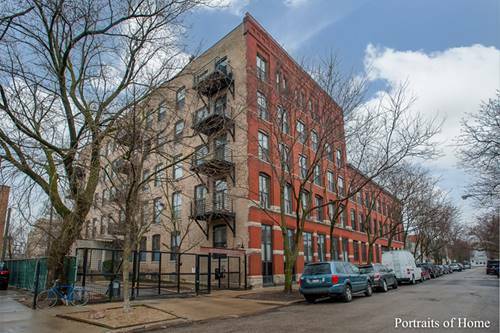 Front and rear dedicated outdoor space, garage parking, all brick bldg, and extra storage closet. 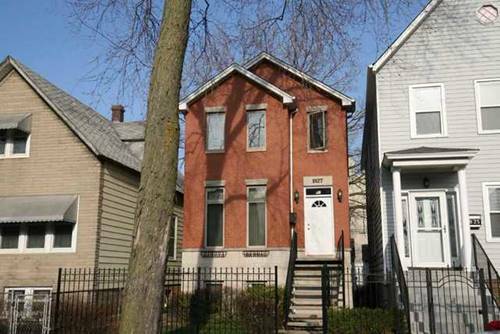 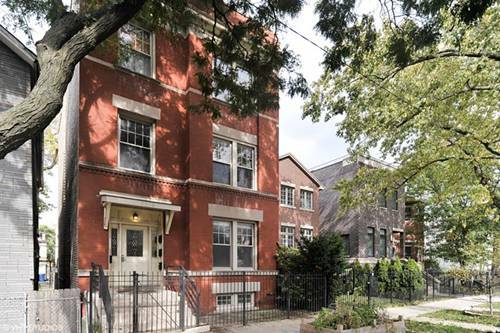 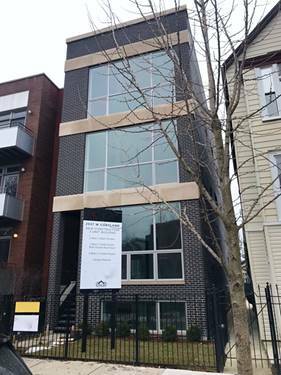 Two blocks to Western Blue Line and minutes to all Bucktown and Logan Square Amenities. 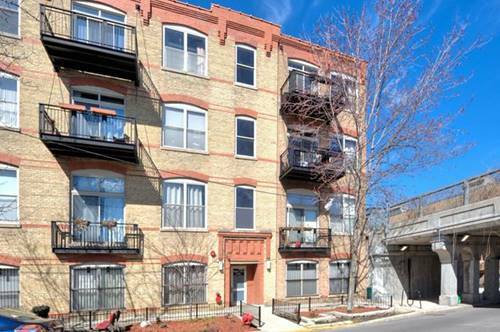 For more information about 2547 W Moffat Unit 1, Chicago, IL 60647 contact Urban Real Estate.